Behind the scenes at Fashion Scout London, Propress are on hand backstage helping to put the finishing touches on the SS15 collection garments. The bright pink is a stand out image amongst the frantic energy between the make-up artists, hair stylists and crew as they get models ready to hit the catwalk. 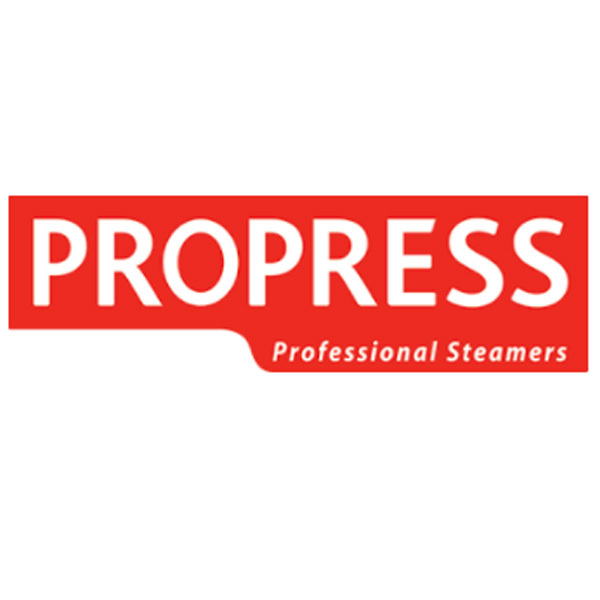 The unbeatable quality of Propress makes them the professional choice. Fast working and effortless, even on the most delicate of fabrics, their long lasting quality keeps them a Fashion Scout favourite season after season. Certainly a reliable and hard working staple for any backstage team. Images by Ian Davies, (@detjohnmclane).